Red Giant | COMING SOON: Trapcode Fluid Dynamics! COMING SOON: Trapcode Fluid Dynamics! Want to win a free license of the next Trapcode Suite? 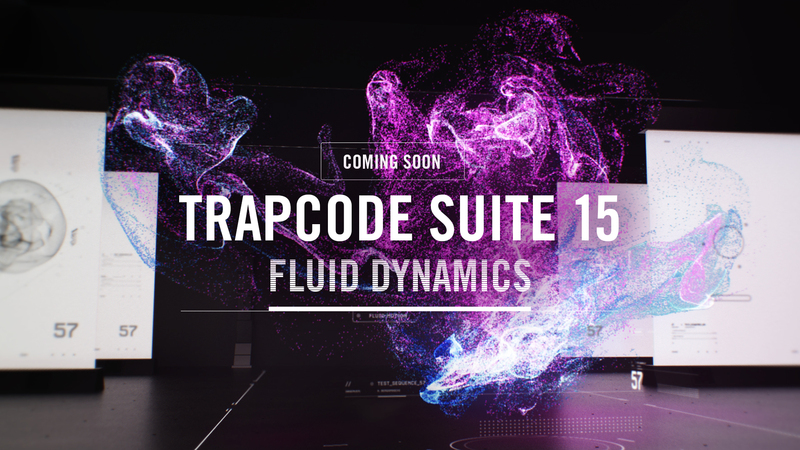 Follow us on Twitter and take part in our daily contest to retweet the Fluid Dynamics video for a chance to win Trapcode Suite 15. We’re giving away 1 license every day, leading up to the launch. OK… that’s it for now. Stay tuned! Is this going to be included in the Trapcode suite as a free update? This will be part of Trapcode Suite 15 which will be a paid upgrade. fascinating to play with the particles. Spectacular product. I’m really excited about this product! I just upgraded to Suite 14 on 14 October 2018. I did this through Toolfarm. Will I be eligible for a free update to Suite 15? I’m unsure how Toolfarm handles this. But if you provide proof of the purchase that you bought within the 30 days we release a paid upgrade for your product to our customer service team, you would qualify for a free upgrade. If you would like to keep all your serials under one account, I would contact Toolfarm to see if they have a policy similar to this. 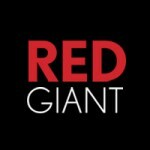 Or email support@redgiant.com after we release the upgrade. Are there besides AE new host systems supported, e.g. Fusion, FCP X/Motion. etc.? This is great, I can hardly wait to use this effect. I’m currently on Trapcode Suite 13.1.1. If I upgrade to Suite 14 before the 15 launch will I get a free upgrade to 15? If not is it better to just wait for the 15 launch to upgrade and go from 13 to 15? Will there be an upgrade path from Suite 13.1.1 to 15? I’m assuming this is particilar. Will Form also have this ability, and what all is upgrading in the Suite?